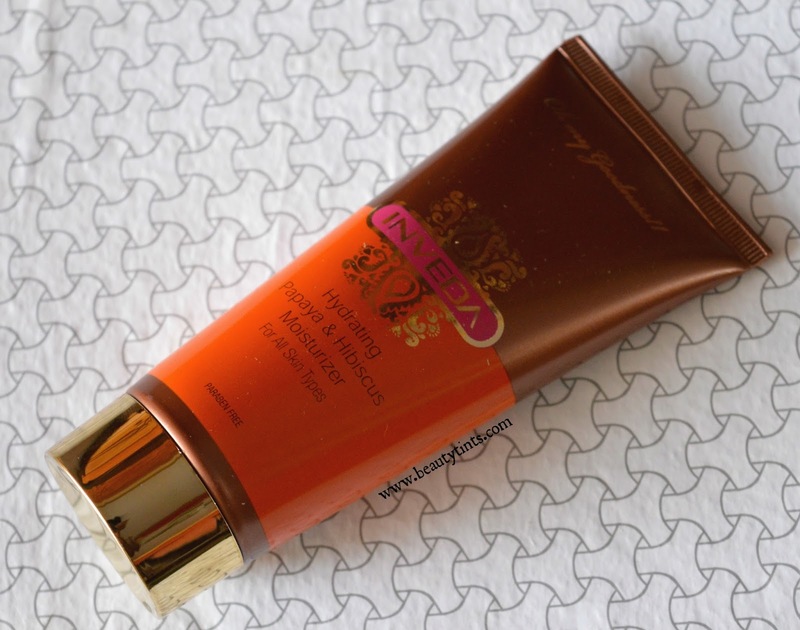 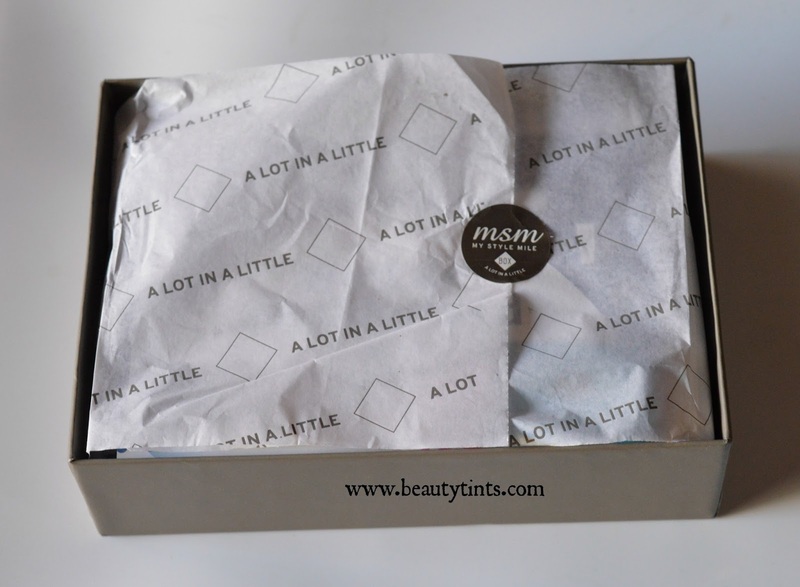 Sriz Beauty Blog: MSM Express Box December 2015 Edition Review!!! 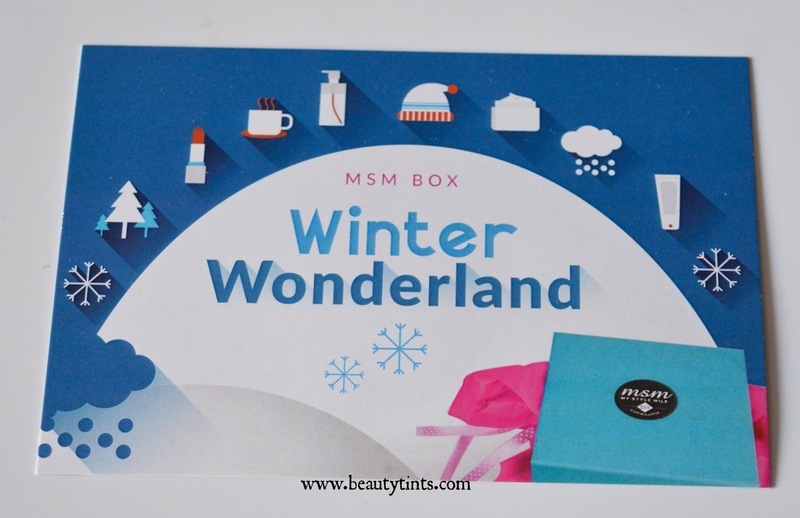 Today I am reviewing MSM Express Box December 2015 Edition,which I received in the evening.I am really super excited to show the contents of this month's #winterwonderland box. 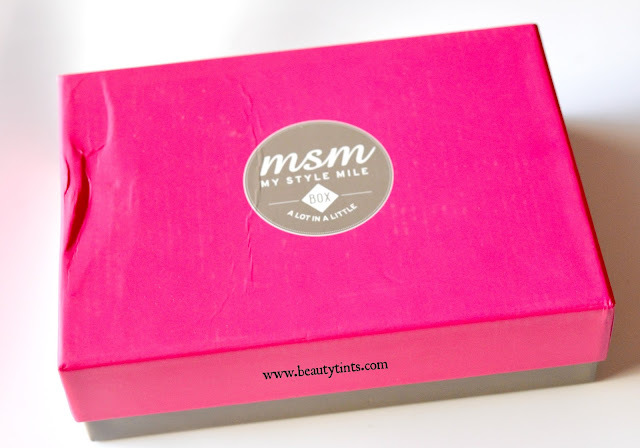 Contents of the December Box : The express Box comes in a pretty pink colored box.Inside of which there are information cards about the products which we received.Underneath them are the products for that particular month. Here are the set of products which I received in this December Month Box.I have received 4 products in which 3 are full sized. 1) Bio Bloom Lavender & Apricot Natural Cleansing Milk (100 ml) : This is the first full sized product in the box.It is Paraben free.I have used few products from Bio bloom before,which I loved to the core and now I am excited to try this asap. 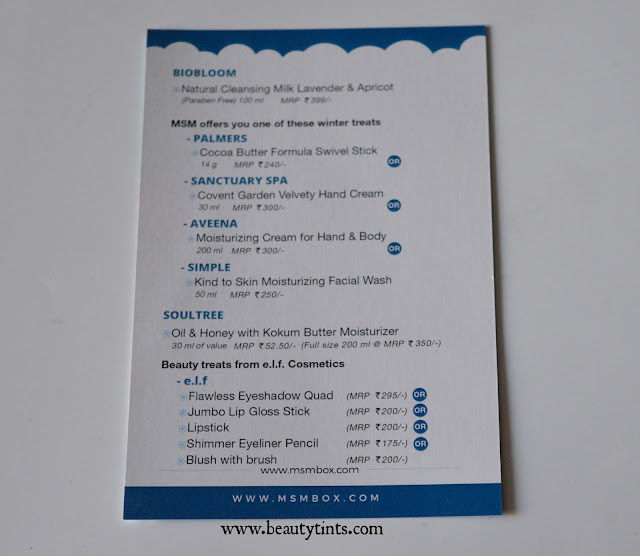 I will review this cleansing milk soon! 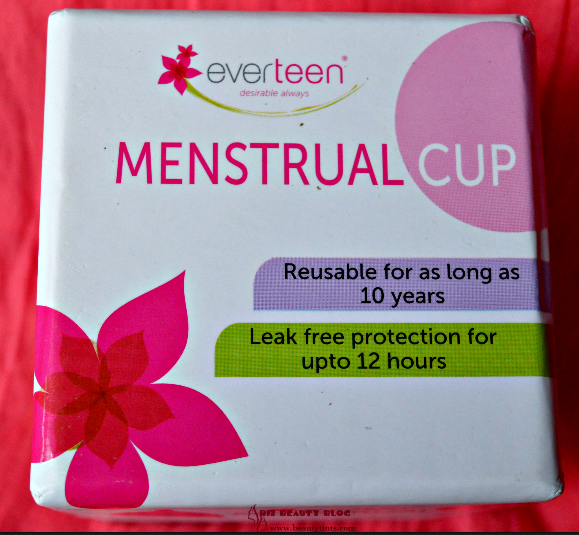 This is priced at INR 399/- . 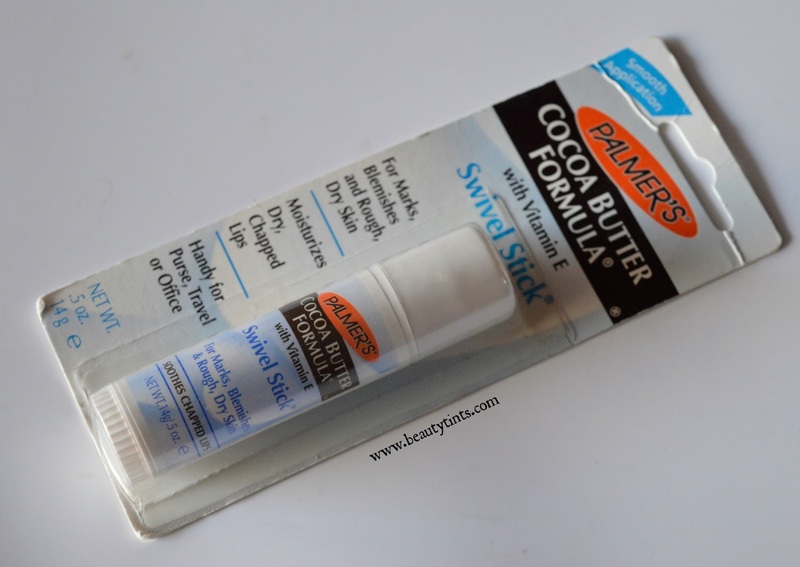 2) Palmer's Cocoa Butter Formula Swivel Stick (14 gm) : This is is the second full sized product from the box and only few subscribers get this one where as others will get one product from Sanctuary Spa or Aveena or Simple.I am super happy to receive this one is on my wishlist from really long time.It is priced at INR 240/- for 14 gm. 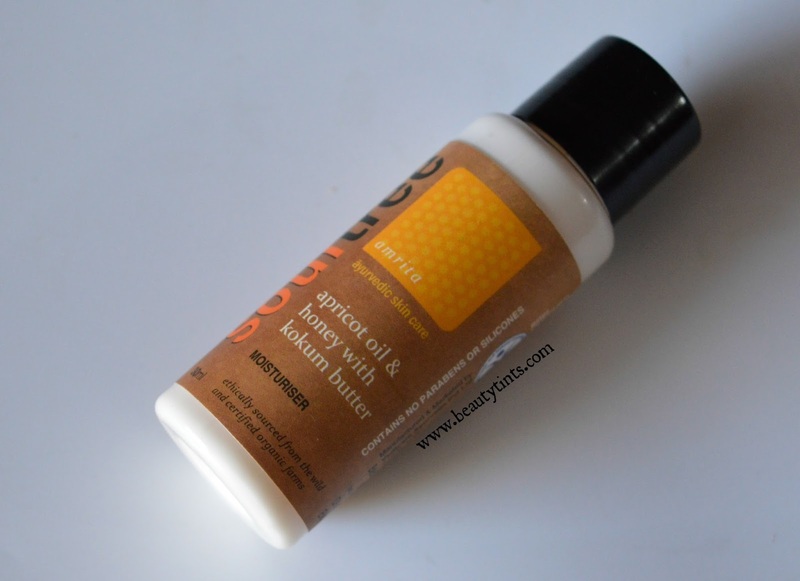 4)Soul tree Apricot oil & Honey with kokum butter moisturizer : This is a 30 ml sample sized product which is priced at INR 350/- fr 200 ml.It has a mild cocoa butter fragrance. 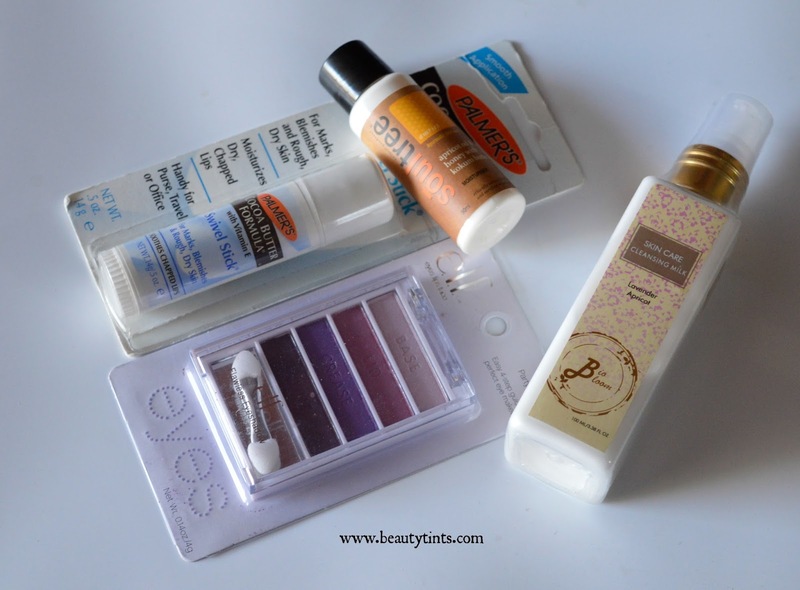 So,these are the products which I received in the December Edition MSM express Box. 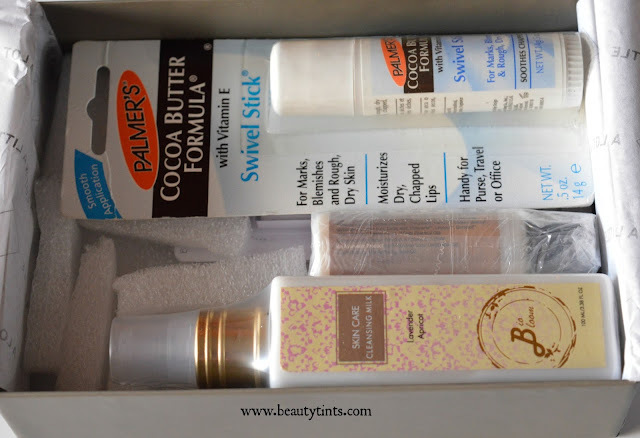 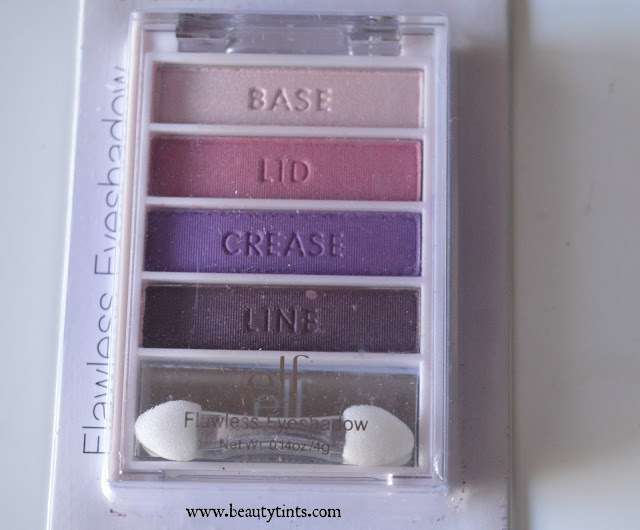 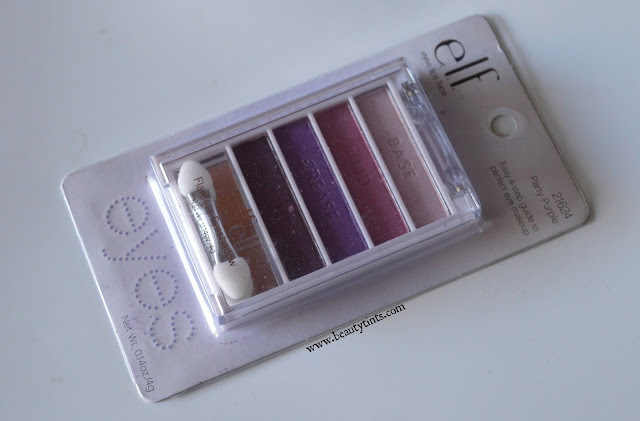 Final Thoughts : I am super happy with the products this time,though there are only 4 products,still they are worth twice of the box.Really excited to try out the e.l.f quad, palmer's swivel stick and Biobloom Cleansing milk. 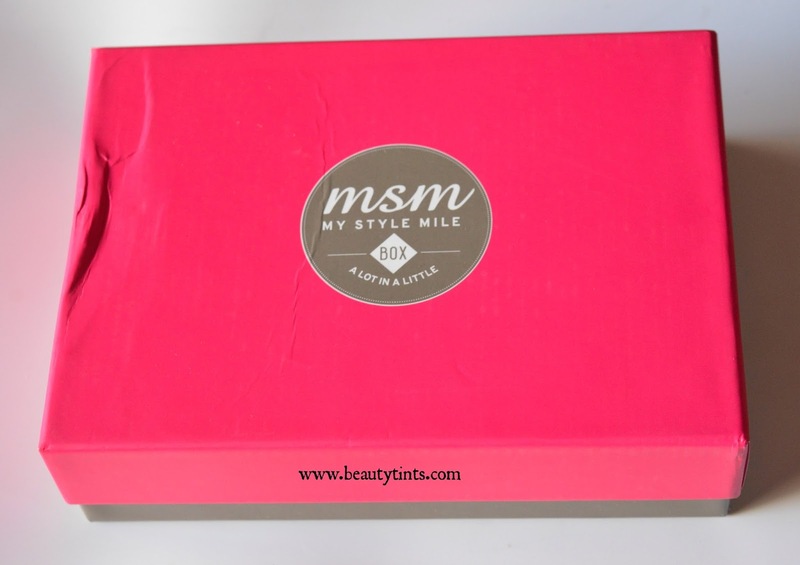 Let me know about your views about this December MSM box in the comment section below.